Wow, it’s been twenty years? Really? The album that was born during the Achtung Baby tour, finished at a frantic pace, and helped launch and define the last leg of the Zoo TV tour has grown up. Think Joshua Tree 1987, think Zooropa 1993, and you understand how far U2 traveled in a very short time. After the commercial success of Joshua Tree, they wanted to (actually needed to) expand the U2 sound, and build the catalog anew. 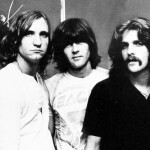 They introduced more industrial, techno beats and pushed the music far from Joshua Tree to keep from painting themselves into a musical corner. 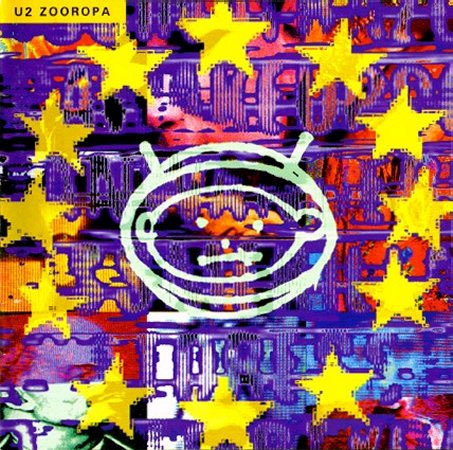 Zooropa was another leap from Achtung Baby, and most fans were still trying to digest that album. Where was U2 going? What was this? Zooropa was a critical success, and they won a grammy with it, but looking back over the horizon, it looks like lab experiment, put into a corner, never to be touched again. I’ve seen U2 a couple of times since this tour… and they don’t play any of the songs from Zooropa with much frequency, if at all. It’s just stands out as something different, not bad, just different. Bono noted on the last tour, almost twenty years later, they were going to sing the songs the audience understands, the ones that people get, and shed everything else. I believe he was talking about Zooropa — “Leave it all behind” is the cornerstone of the U2 musical journey.